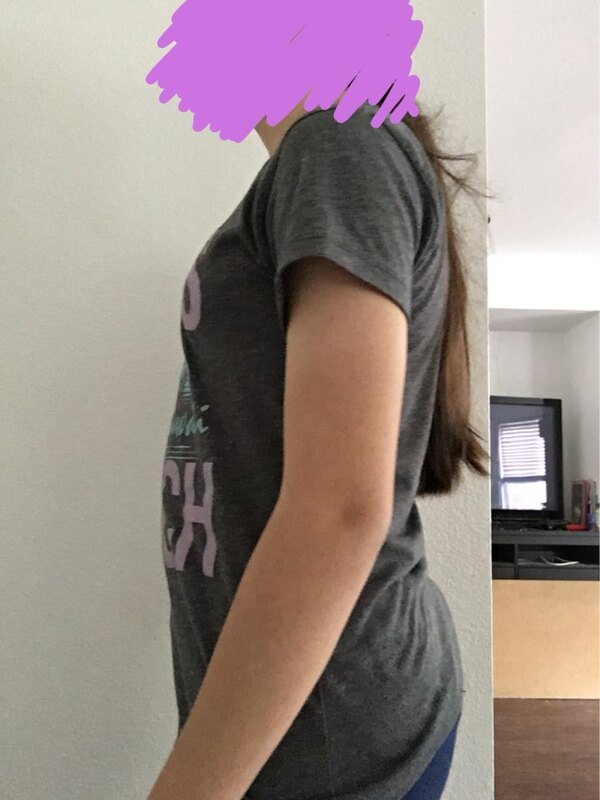 Why is waist training is needed? Because of the fat accumulation. 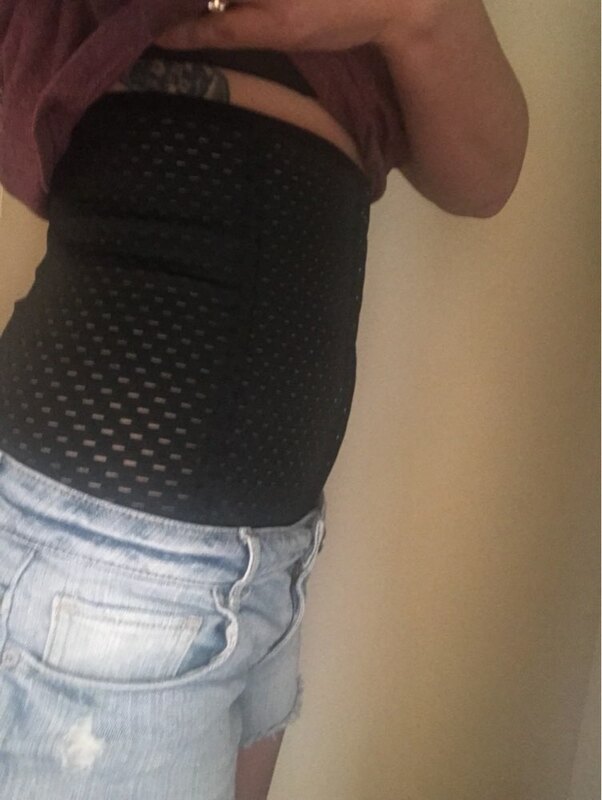 If you have excess fat around waist, drooping hips, larger abdomen then you can consider getting body shaper. Body shaper holds the belly, tighten the waist, makes your figure look perfect. I bought this one for my sister since she loved mine and it was perfect for her! like the pic, nice and comfortable thanks! 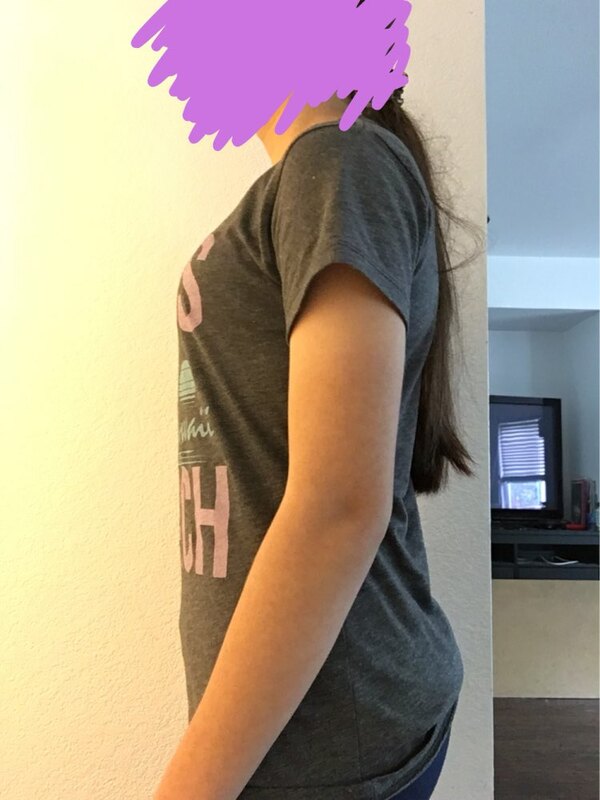 Very nice quality shape wear! No defects and sturdier than I anticipated. Would purchase again. This is providing great support for my back as well. Came in 10 days. So far good quality. I like the it is lightweight yet still stiff. Amei. No meu caso demorou um pouco, mas veio do mesmo geito da foto e surpe q amei. Great waist trainer for the price. Nice, soft but sturdy material and great stretch. Just what I was looking for & came with a tape measure! arrived quicker than I expected. great quality. also camr with a measuring tape. great! I would suggest sizing up, as I am a small in American, however it works great! 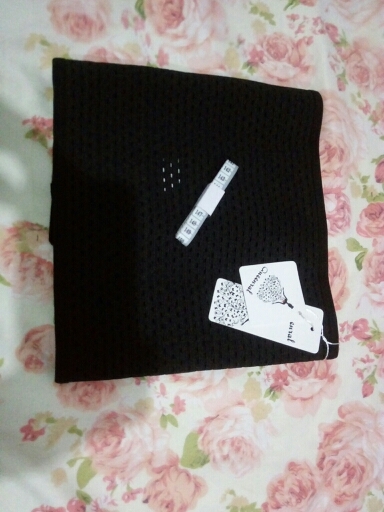 LOVE IT FAST SHIPPING THANKYOU! Very easy to put on and is not difficult to take off. The product is super comfortable and works nice! 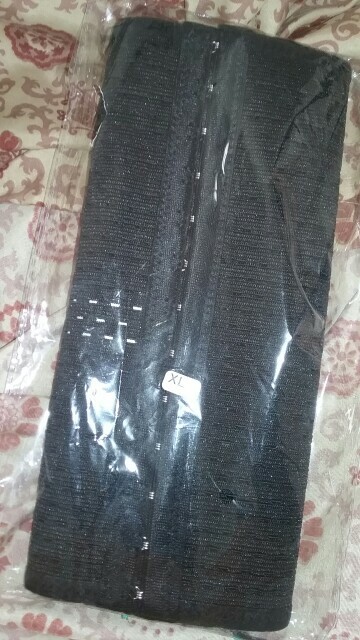 This is the first waist trainer I bought that actually works and that is compared to the ones I've bought for over $50! 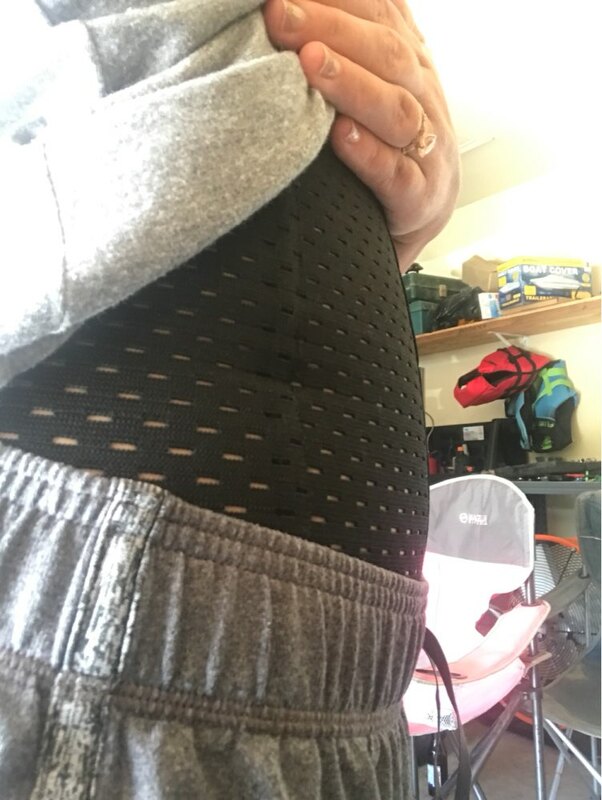 instant results and I can move around in it and feel comfortableven in it! I highly recommend! very nice! 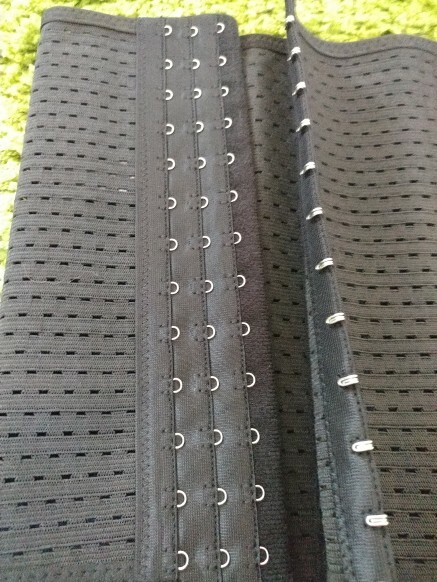 works perfectly and slims my waist from 70cm to about 66-67cm. very good!!! Very nice product comfy and durable worth it buying! Very fast shipping! Less than a week to the US, and included a small gift--- measuring tape. Thank you! Very quick delivery, took 9 days. Fits good. Took a while to arrive. It's exactly as pictured and comfortable. I am very pleased with my order! It came in fast (9 days) and it even came with a measuring tape. This brought my waist from 72 cm to 69 cm. It also flattened my belly.